Moreover, we at Zo3 Tech try to make it more easy for budding security researchers and hackers by breaking up the programming languages used by hackers. So check out the important programming languages for hackers and where to apply it. There are different programming languages that hackers usually use for the purpose of hacking. Additionally, there are three important sections of programming languages used for hacking. Like, Web Hacking, Exploit Writing & Reverse Engineering and each of it requires different programming language. HTML is the easiest and widely used web programming language. It is a markup language used for describing web pages. HTML stands for Hypertext Markup Language. By learning HTML, a hacker is able to understand web actions, response structure and logic. If you don’t know how to program, learning basic HyperText Mark-Up Language (HTML) and gradually building proficiency is essential. Understand that this technique won’t work for most websites. Unless the website has been built using rudimentary HTML protection and passwords. Not to mention, login information is stored in encrypted formats which aren’t accessible by looking at the website’s HTML. Additionally, it is one of the most common web hacking techniques. Malicious code is placed in SQL statements, via web page input. SQL of a website is essential for managing and storing all kinds of sensitive and confidential data. Hackers can get this sensitive information by attacking SQL of a website. Since website data is stored in a database, aspiring hackers should know about database programming and vulnerability. Another important programming language to learn is Exploit Writing. Exploit writing is an important part of Hacking. Exploits consist of a payload and a piece of code to inject the payload into a vulnerable application. Hackers use this programming language to get access to the system in order to control it. Exploit writing can be done in any programming language like C, C++, Ruby, Python etc. When you start learning the core of hacking, Python is great. Python allows rapid development and testing – which are essential for ethical hackers, pen-testers and security professionals. Python is an interpreted high-level programming language. It is the most used language for exploit writing by hackers. Python has some very important features which make it very useful for hacking. It has pre-built libraries and frameworks which provide some great functionality. Python comes with over 1,000 modules and many more are available in different other repositories. Aspiring hackers need to learn Python Socket Programming because it helps a lot in exploit creation. Many security concern and pro hackers stated that mastering the Python is a great way to learn the hacking process. Ruby is a programming language vastly used by the Hackers. This particular programming language is influenced with Perl, Small talk, Eiffel, Ada, and Lisp. Ruby is a very easy language to learn compared to other programming languages. It is useful when it comes to Exploit writing. The hackers use this language for meterpreter scripting. C is an imperative computer programming language most used in software creation for Linux, Windows etc. However, it is also used for Exploit writing and development by hackers. C++ is an extension of the C language. It is a object-oriented programming (OOP) language, developed by Bjarne Stroustrup. C++ is a more powerful language than C.
Lisp is the second-oldest high-level programming language used by many security researchers and hackers. It is a “hackers language”. Due to its flexibility, hackers use this language to achieve his goal. Hackers can define his own syntax and create any kind of programming paradigm. Reverse Engineering, also called back engineering, is the decompilation of an application, regardless of the programming language that was used to create it. Coder further recreates this to trace back the original source code. Reverse-engineering can also expose security flaws and questionable privacy practice. With the help of Reverse Engineering, hacker we can modify a software in his own way. For example, the hacker can change the name of Software, can editing a software and can convert Trial Software to License software. So Reverse Engineering is a hacker-friendly tool. In order to learn this language, you need the knowledge of C, C++ and Java. 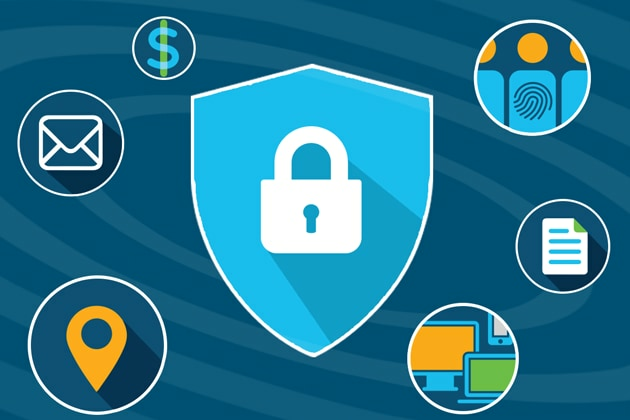 Since the inception of the internet in 1990, its security features have been highly debatable. Information security is one such crucial aspect of our daily life, virtual and real. In real life, we store valuables in a safe to protect them from theft. But sometimes these safes can be opened with a duplicate key or broken open. In the same way, today tons of our valuable information is stored on web servers and data warehouses. And this digital storage comes under threat of hackers and cyber goons. Theft of credit card numbers, online bank accounts etc. The most basic method is physical security. This is done by physically securing your computers and laptops from theft, damage and other vulnerable situations. This also includes securing network components physically. Then comes software security, which is a step higher and equally necessary for protection. A firewall stands guard between your computer and the internet. It examines everything that passes through it and grants entry only if the entity is not harmful to the computer. It checks for malicious content and barricades their access to the computer software or hardware. 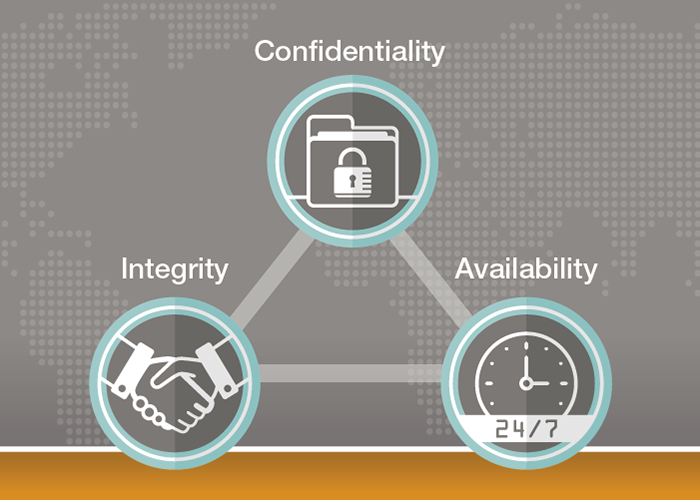 The firewall can be set up to block or allow particular types of data. Most computers today come with built-in firewalls. Firewalls can be installed on a single computer called Personal or Host Firewall. Also, firewalls can be made to protect a whole LAN called Perimeter or Network Firewall. Third party personal firewall software is also available. Firewalls can also block outgoing data, thus preventing your computer to send out personal data without permission. A firewall may prevent you from using particular internet applications or visiting certain websites. Some firewalls have built in Intrusion Detection System (IDS) functions. An IDS raises an alert when unauthorized error occurs. The IDS can detect patterns and identify and predict threats and attacks. Viruses do millions of dollars worth damage to computers every year. Every computer should have adequate virus protection. 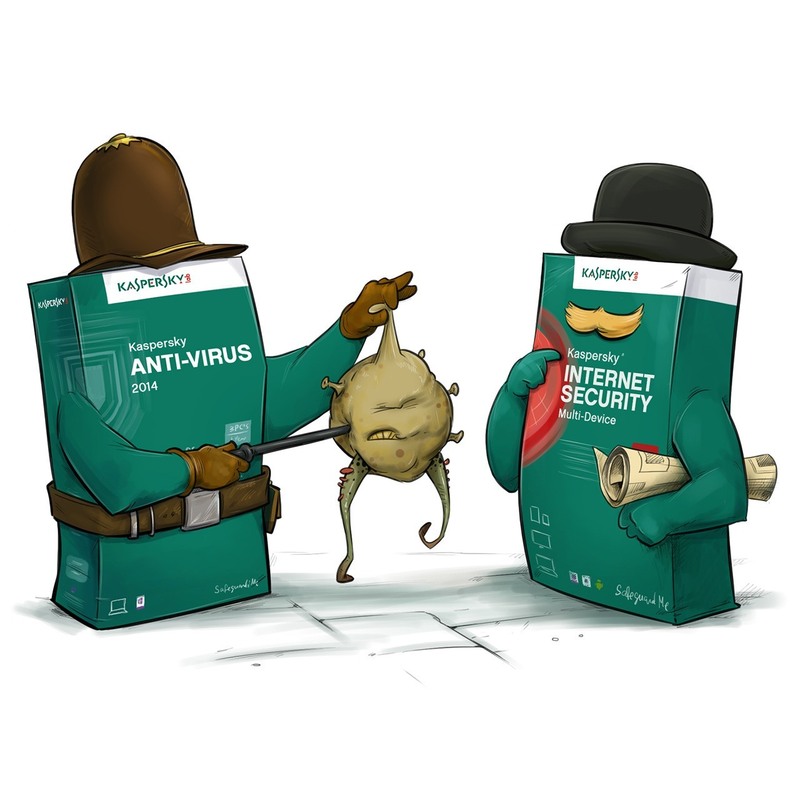 Installing antivirus software is not enough, the virus definition files must be constantly updated to detect viruses on a regular basis. They can be set on automatic update.A full virus scan should be run at regular intervals on your computer. Full system scans should also be done periodically. Also, turn on auto-protect and email protection features for continuous protection. Unwanted or junk mail cannot be entirely eliminated from your mailboxes. However, there are various measures you can take to reduce the amount of spam you receive using spam filtering services and software or using sender verification systems. Spam can be blocked at firewall level when it first enters the network by Application Layer Filtering. The incoming message can be blocked by regarding sender’s email address or the internet domain from which message originates or by content. Social engineers try to charm, intimidate or trick you into giving them information and phishers try to steal your personal information. You can protect yourself from both by being aware of what is happening and just saying no. Be wary of people/sites that ask you for account related or personal details, because they can be misused. Do not be fooled by emails claiming to be from trusted organizations and reveal your details. Ensure thorough background checks for the legitimacy of the sender. Do not click on links contained in emails to visit an organization’s website. Instead, manually type in the URL of the organization’s home page.